Convert files to iPod Fast! 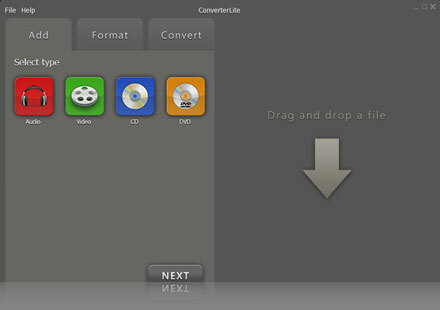 Convert iPod now completely free! 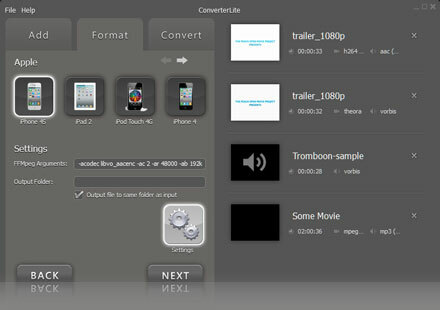 – Convert Audio and Video files for your iPhone, iPod, Android smartphone, PSP, PS3, Blackberry and more!